In a revealing new book, Reagan insider and former adviser, Thomas Reed gives us the definitive treatise on Reagan’s mind. Reed, who managed and worked closely with Reagan during the complex leader’s politically formative years, reveals untold tales that bring new clarity to understanding Reagan. The Reagan Enigma takes students of politics one step closer to understanding the emergence of a great leader. Reagan’s mind was focused and decisive. He was a political grand master, a dozen moves ahead of every opponent at every turn. His mind was lightning-fast, with an immense capacity for facts and history. Reagan was more than an actor; he was a master of the stage. Reagan’s conversion, from FDR-supporting Democrat to Eisenhower Republican had multiple roots: WW-II experiences; threats of violence from communist Screen Actors Guild infiltrators; the war in Korea; to name a few. Reagan was not ambitious for high office. Yet whatever he did in his life, he had to be the best at it. The idea of having power or being the President was entertaining, but it was Nancy who provided the burning ambition. At the same time, as Mike Deaver noted, “Reagan was the fiercest competitor I ever knew.” A strange divergence. Why Robert Kennedy was the supreme villain in Reagan’s life. 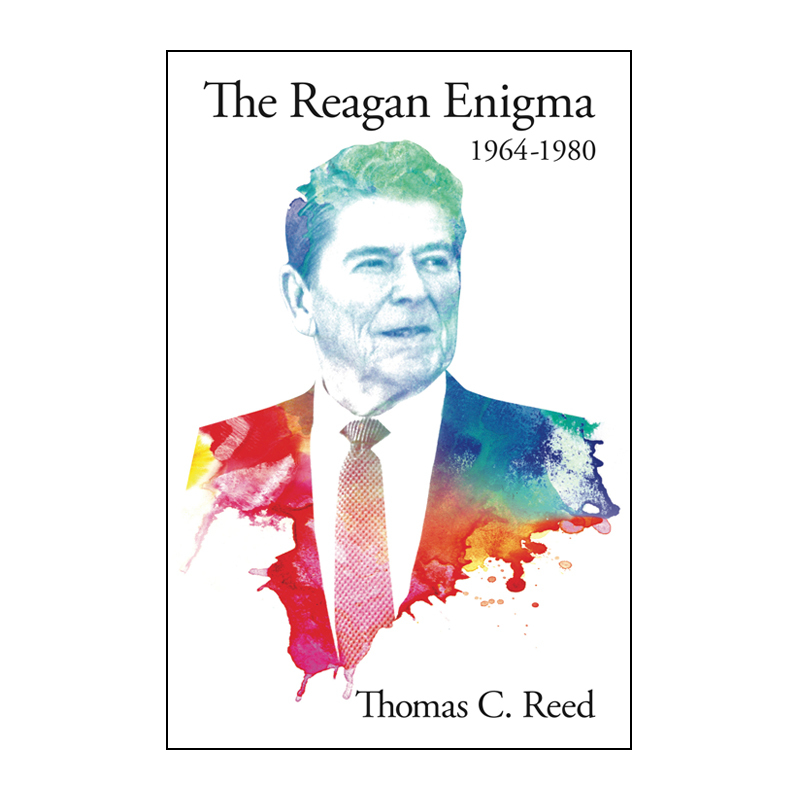 The Reagan Enigma is published by Figueroa Press, the University of Southern California’s publisher. Thomas C. Reed is a former Secretary of the Air Force, having served in that capacity during the Ford and Carter administrations. During the mid sixties and early seventies, Reed managed and directed Reagan’s gubernatorial campaigns along with the 1968 presidential nomination drive. During the eighties, Reed served as Special Assistant to President Reagan for national Security Policy.